Researchers in Peru believe they have traced the origins of the Incas —the largest pre-Hispanic civilization in the Americas—through the DNA of the modern-day descendants of their emperors. From their ancient capital Cusco, the Incas controlled a vast empire called Tahuantinsuyo, which extended from the west of present-day Argentina to the south of Colombia. They ruled for more than two hundred years before being conquered by the invading Spanish in the 16th century. The empire included the mountain-top citadel of Machu Picchu in modern-day Peru—now a UNESCO World Heritage Site and a major tourist attraction. After becoming fascinated by the Inca culture, their organizational skills and their mastery of engineering, researchers Ricardo Fujita and Jose Sandoval of Lima's University of San Martin de Porresit became interested in the genetic profile of their descendants. They said the aim of the study, the first of its kind, was to reveal whether there was a unique Inca patriarch. "It's like a paternity test, not between father and son but among peoples," Fujita told AFP. The scientists wanted to verify two common legends about the origin of the Incas. One attributes them to a couple from around Lake Titicaca, in Peru's Puno region. The other identifies the first Incas as the Ayar brothers from the Pacaritambo mountain in the Cusco region. DNA samples were taken from inhabitants of both places. "After three years of tracking the genetic fingerprints of the descendants, we confirm that the two legends explaining the origin of the Inca civilization could be related," said Fujita. "They were compared with our genealogical base of more than 3,000 people to reconstruct the genealogical tree of all individuals," said Fujita. "We finally reduced this base to almost 200 people sharing genetic similarities close to the Inca nobility." The study released some preliminary results in April, in the review Molecular Genetics and Genomics. "The conclusion we came to is that the Tahuantinsuyo nobility is descended from two lines, one in the region of Lake Titicaca, the other around the mountain of Pacaritambo in Cusco. That confirms the legends," said Sandoval. But it also confirms that the two legends were linked. "Probably the first migration came from the Puno region and was established in Pacaritambo for a few decades before heading to Cusco and founding Tahuantinsuyo," he said. But the work of the researchers does not stop there. Now they want to go further back in time. 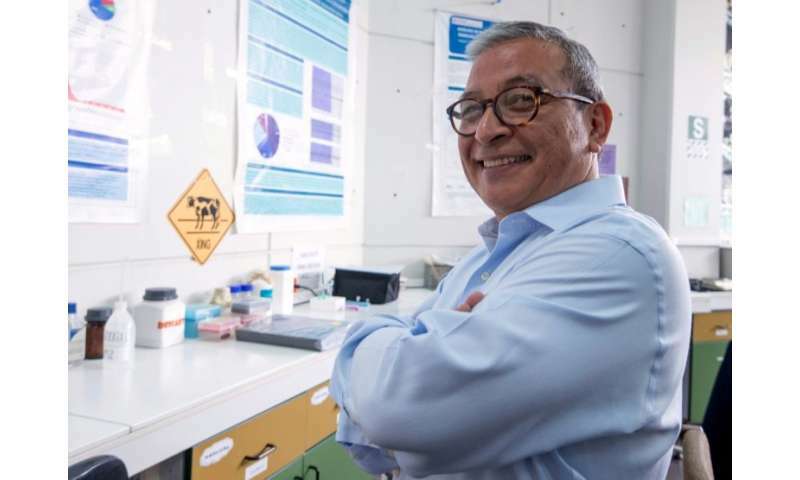 For that, they have to test the DNA of ancient relics, such as mummies, "to form the most complete picture of the origin of the most important pre-Hispanic civilization," said Fujita. The task looks complicated because the Spanish Conquistadores, who arrived 1532, destroyed Inca mummies that families venerated, as they sought to convert people to Christianity. 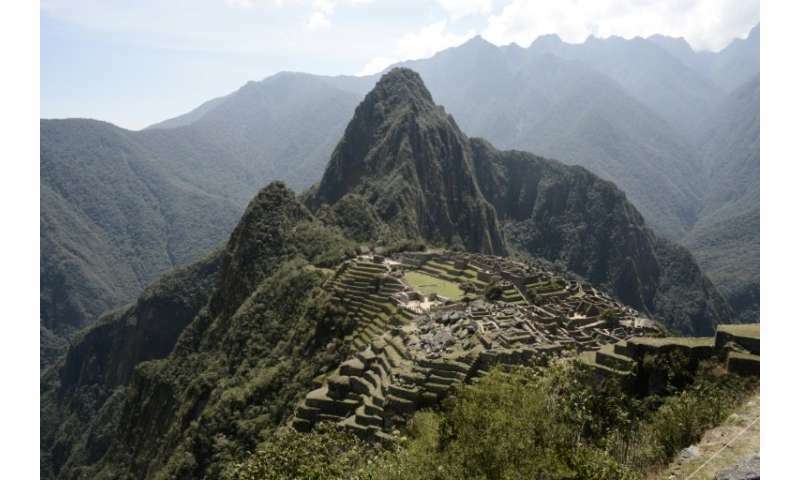 The researchers are now looking for where the Incas' most direct descendants are buried in order to trace their history. The DNA analysis would add to archeological and anthropological research to understand the exact origin of the people. "In this case, we use ... genetics, the transmission of molecular features across the generations," said Fujita.